Greetings Family and welcome to another edition of making the connection. "You get what you pay for " Does that comment apply to Martial arts? Call in with your thoughts and points of view. 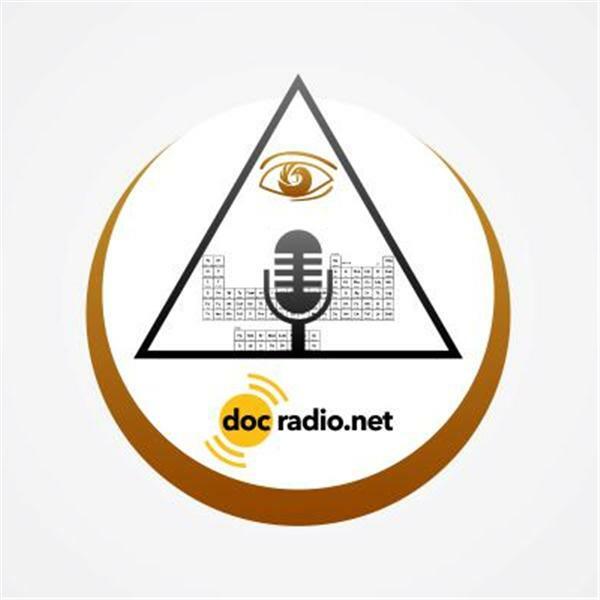 646-716-6825 or listen to the show via your Pc's @Docradio.net this and every Friday at 8pm.